Selling Best GPS Bike Tracking Device RP01 Affordable price. RP01 It's a good Gps tracking product. The multi functional GPS Vehicle Tracker the best-seller in GPS tracker products, RP01 more than looks different but has many special functions appealing to customers. 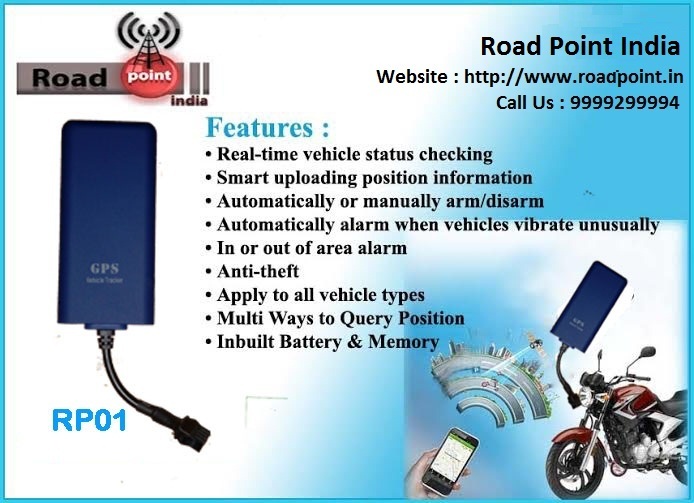 RP01 is a mini and original GPS car and truck tracker with internal battery. It can be installed in the shelters on Cars or Bike.